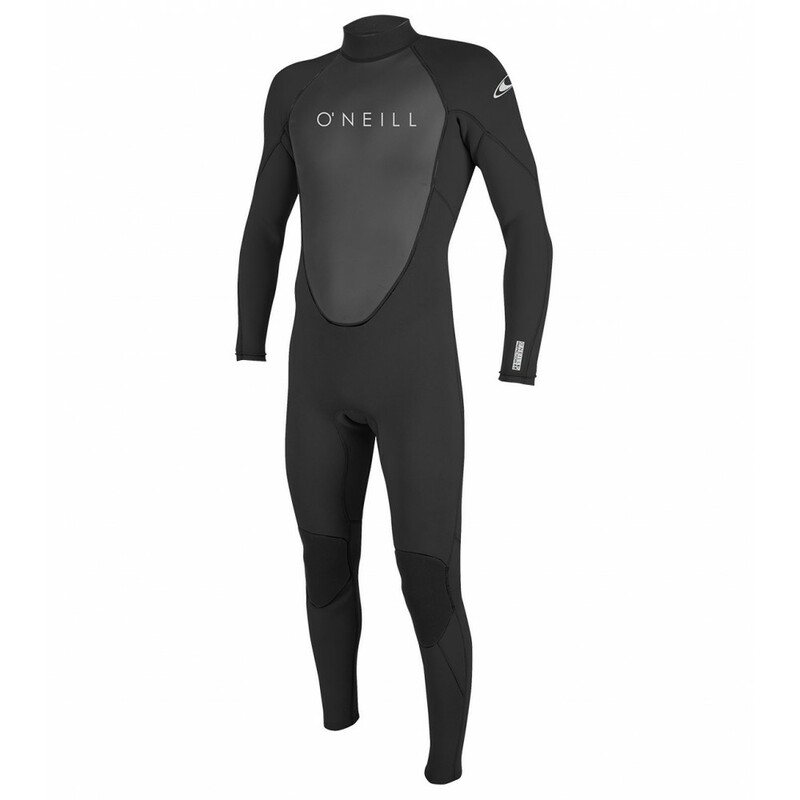 The newly upgraded Reactor II is engineered for performance in a value driven package. 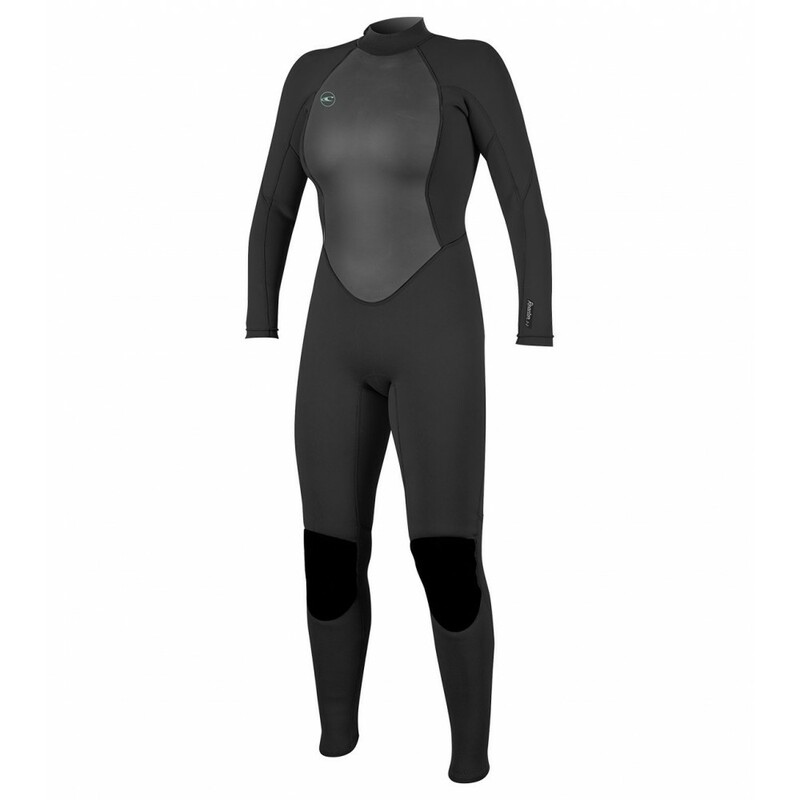 A perfect c.. 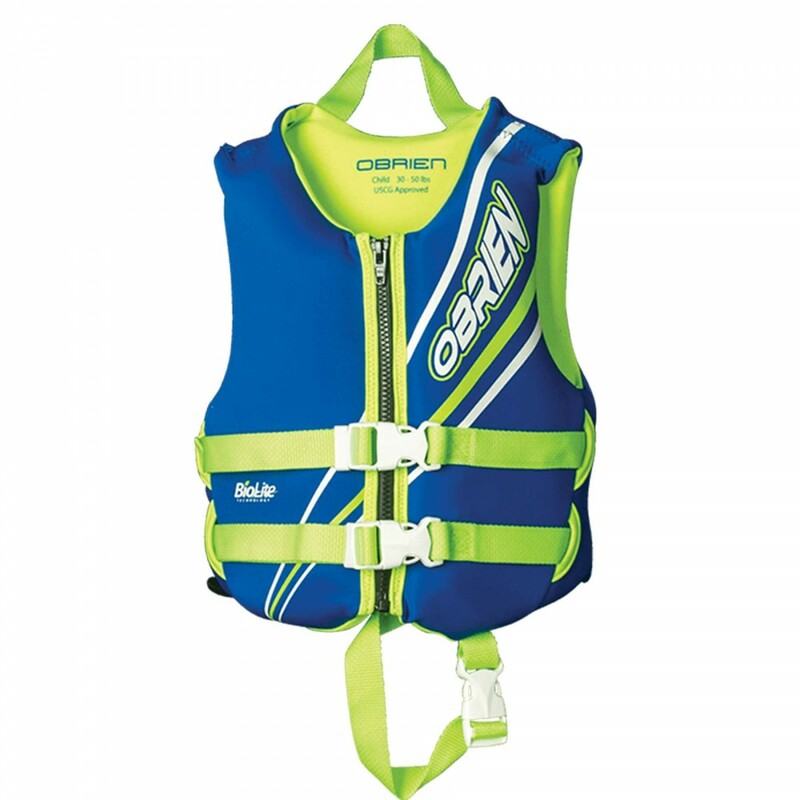 When it comes to babies being around the water, safety should be the number one priority. 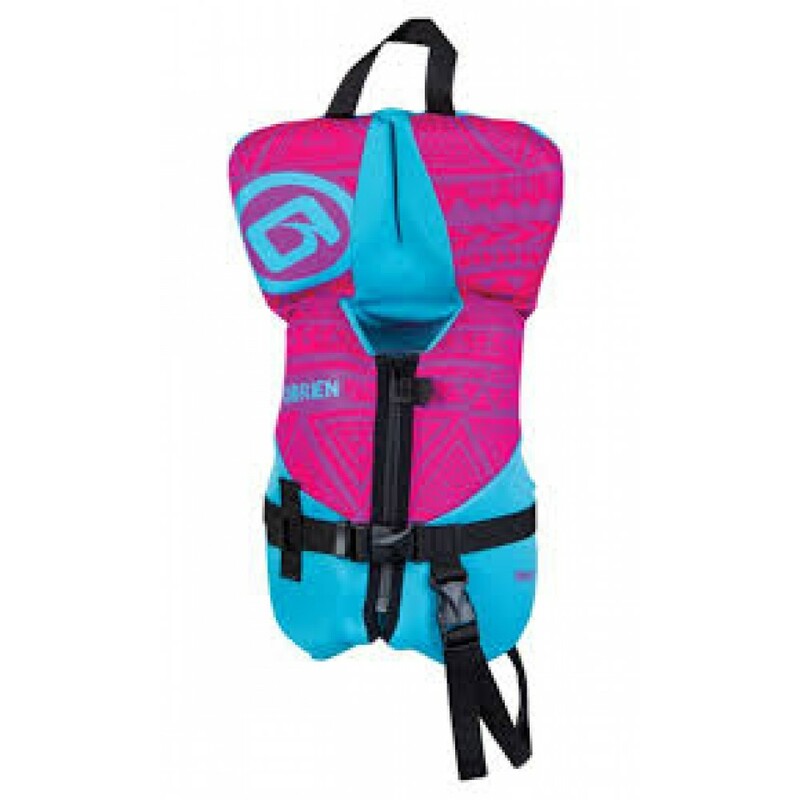 After th.. 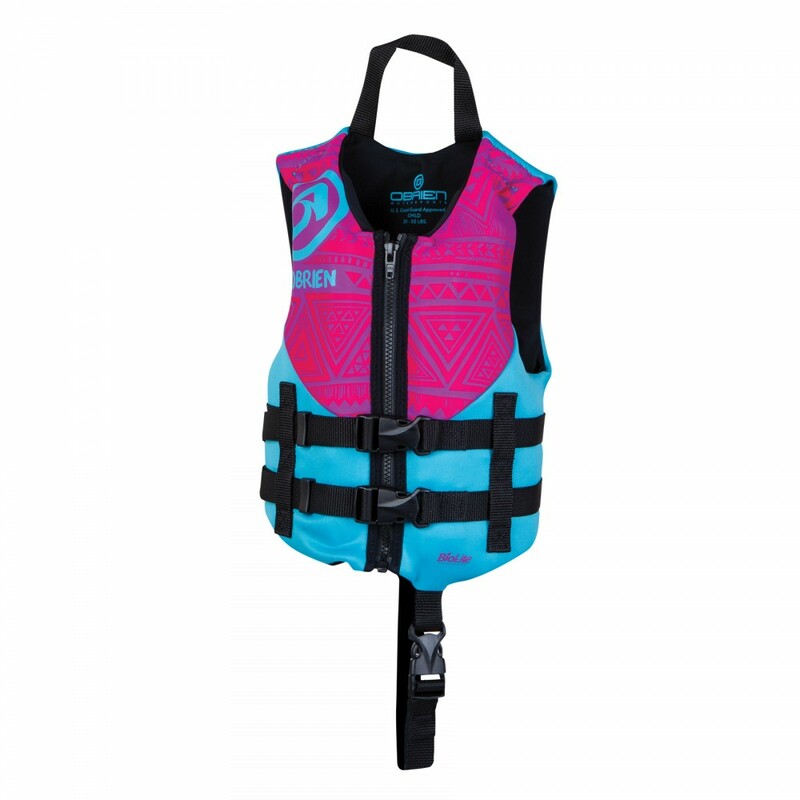 The OÌBrien Child life jacket is perfect for keeping young children safe and comfortable in and ar.. 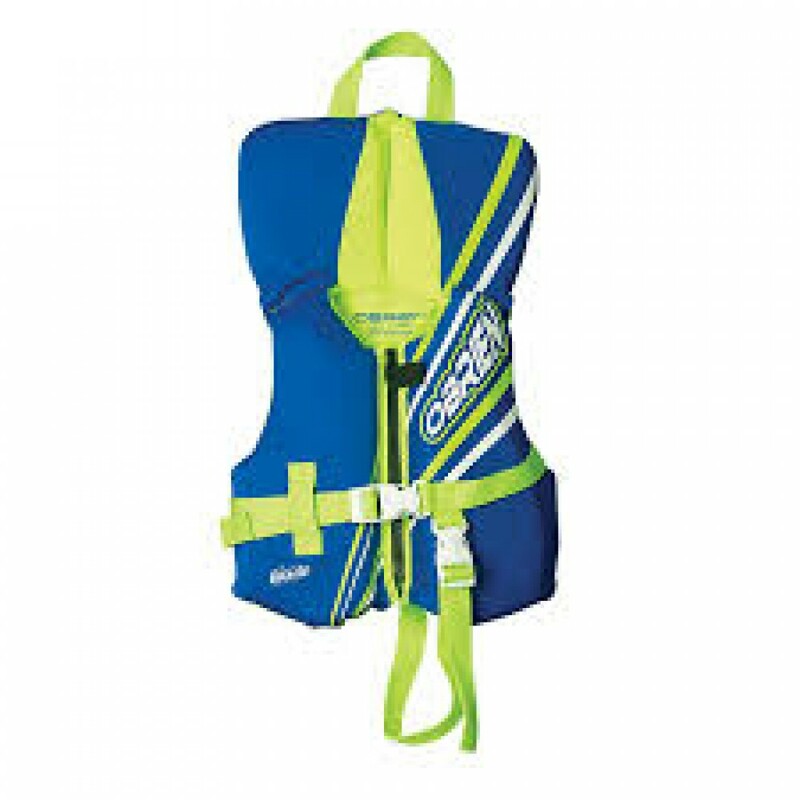 The OÌBrien Aqua Child life jacket is perfect for keeping young children safe and comfortable in a.. 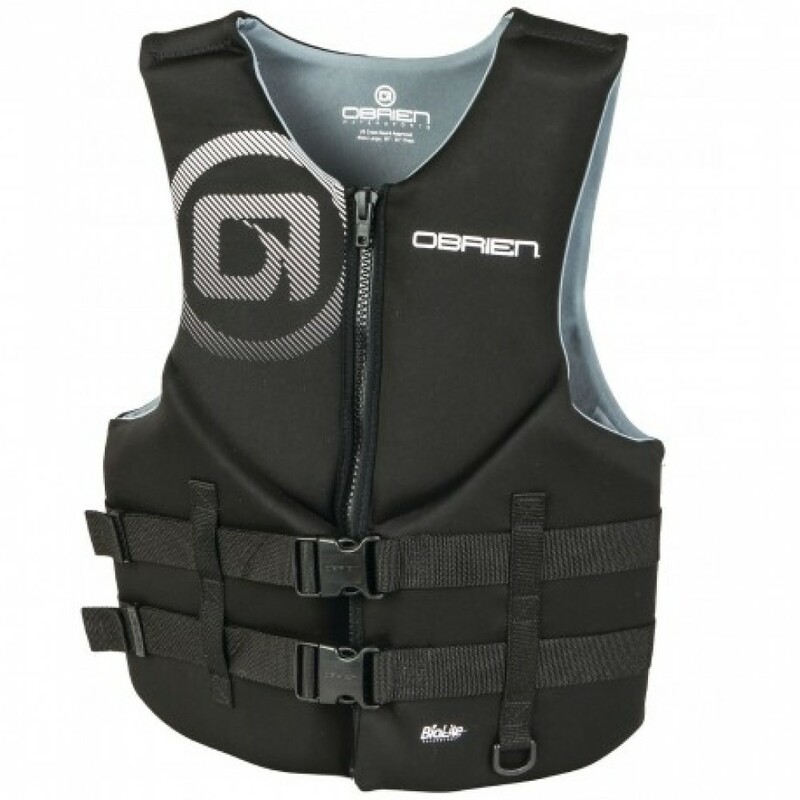 The O’Brien Men’s Traditional is a sleek, comfortable, eco-friendly life jacket that will have you.. 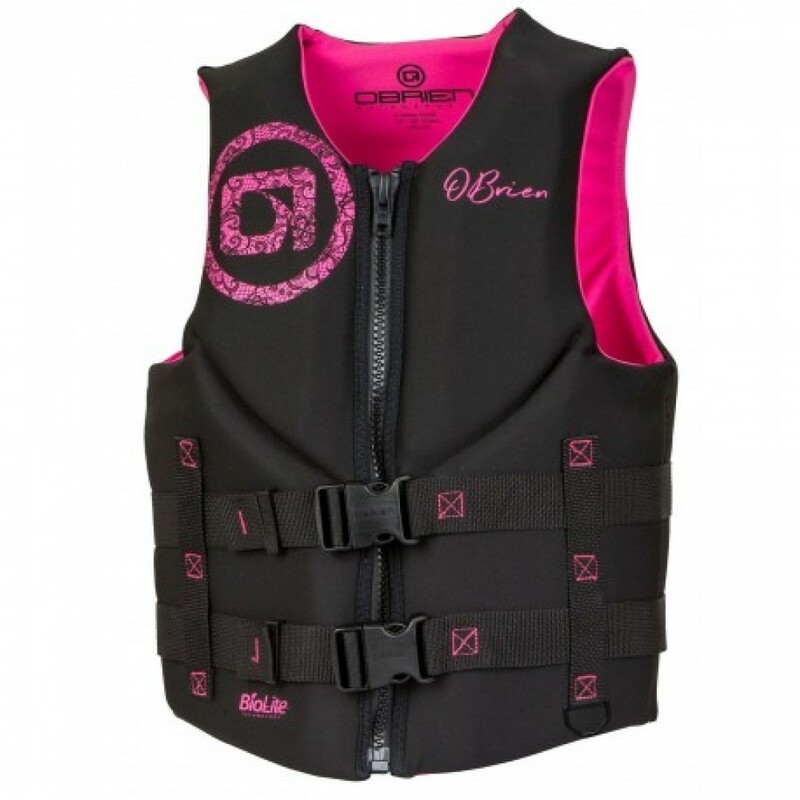 The OÌBrien Women’s Traditional is a sleek, comfortable, eco-friendly life jacket that will have y..